Following effective confirmation from Steven Gerrard today that former club captain Lee Wallace won’t play for Rangers again, not only has the ex-Hearts man been linked with a move out in January, but he may well be joined by another Mark Warburton favourite (he made Wallace captain) in Wes Foderingham. Wigan have been keeping close tabs on the former Scotland international, and seek a quality left back, with a cut-price deal for Wallace looking like a pretty safe bet given his bleak outlook at Ibrox. Manager Gerrard has recently stated players will not go on the cheap ‘any more’, saying they go for the ‘new prices’, which suggests Rangers will play hardball for their squad members. However we imagine an exception will be made in Wallace’s case, to recoup minimal amount of the £1.5M Rangers spent on him and to part company as amicably as possible. A solid six-figure sum is likely to be enough to clinch the Latics their man unless they decide to wait until his free agency next May. 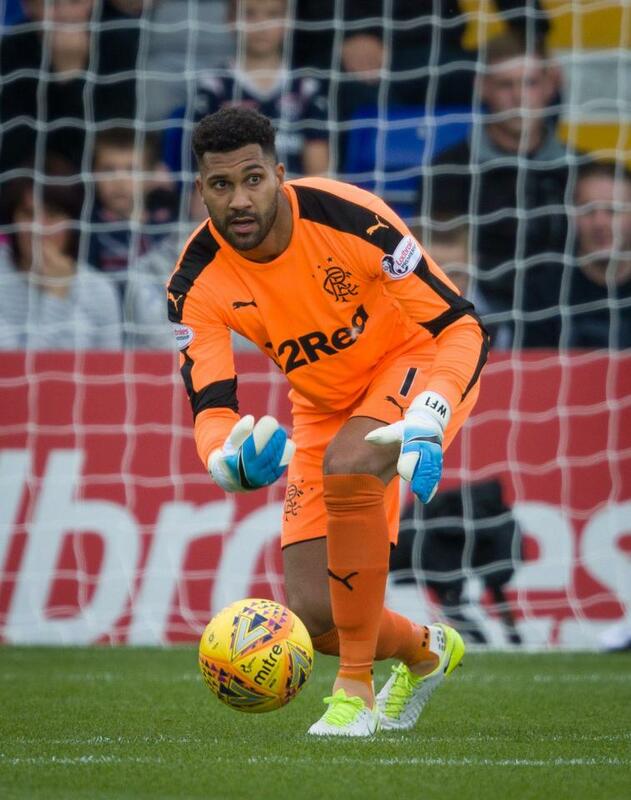 As for Wes Foderingham, he too is monitored by an English Championship club in the form of fallen giants Leeds Utd, who are said to have watched him recently. Their pursuit of Burnley’s Tom Heaton has dried up, and they’ve instead turned their attentions to Rangers’ out-of-favour number two, who did do his club a decent turn over the past few years but has completely lost his place to the evidently superior Allan McGregor and will be considering his options. The ex-Swindon man always said he’d stay and fight for his place in the face of McGregor’s arrival, but it’s a losing battle and a fight he will never win and it would be better for both parties if he moved on. Leeds would be likely to secure him for a modest fee too, given he was a free in the first place, but his deal doesn’t expire till 2020 which may force a slightly higher number of £££’s for the Englishman. There will be a lot of change this January and these two could only be the start of it. Wallace is not a Warburton signing. I'm surprised that you are advocating both players going on cheap deals. What happened to our "new prices" policy? If Leeds want to sign Foderingham then they obviously believe he can do a good job in the Championship. Why then would we we sell him cheaply. We've got to wise up. If clubs want to buy our players then make them pay like they make us pay. How often do you hear Rangers getting a cut price deal? As I said on a previous post Wallace has been shafted here big time if I was him I would see out the contract and go for free and get myself more cash. Our club has dropped him like a hot potato a captain of our club who stood by us through our bad days.